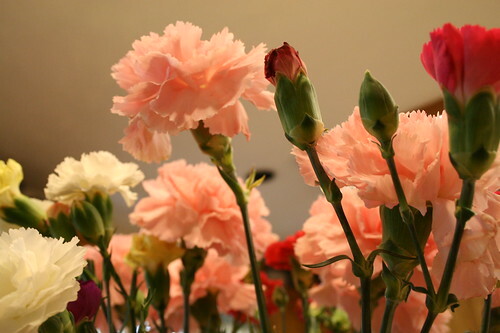 Our KNIGHTS OF COLUMBUS are celebrating MOTHER’S DAY with a CARNATION SALE on May 12 & 13, after all the Masses. The money raised will be donated to Life Issues and programs conducted by the Knights. There will also be a Pancake Breakfast in the hall, Sunday, May 13th, after the two morning Masses. Come and join your fellow parishioners on a hearty meal of pancake, eggs, sausages and coffee. Proceeds will also go to all Knights activities.